Pendleton Olive Estate prides itself on producing impeccable Extra Virgin Olive Oil, infused and pressed flavours. Our range of complementary gourmet products are crafted to bring together friends, family and your favourite dishes. Why is it special? We meticulously select and reserve oil off the press to produce a specialty premium product. With a complex yet balanced peppery character, Reserve is the best each harvest has to offer. Pendleton Olive Estate’s groves are among the most established in Australia, originating from plantings in the late 1800’s. Situated on the sought after ancient Limestone Coast of South Australia, our paddock to plate philosophy ensures consistent, premium, quality and flavour. Full bodied with a spicy satisfying after taste. Ideal for oven baked and steamed seafood or added to soy sauces and stir frys. Fragrant with seductive caramel aromas. Use when frying pancakes, oven-roasting fruits or as a healthy, aromatic alternative to butter when baking. Well-balanced, delicate, nutty flavour. 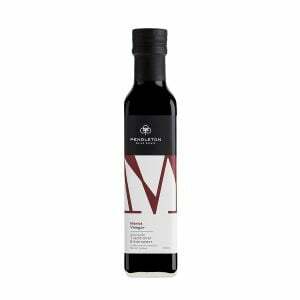 Perfect with marinades, char-grilled dishes or drizzled over bruschetta and wood-fired pizza. Peppery fragrance with a spice that warms the palate. Perfect for woks, pizza or stirred through pasta sauce for that extra level of flavour. Distinctive earthy tones with a musky aroma. Elevate your dishes into something truly memorable with just a drizzle. Why is it special? Whole blood oranges crushed with olives during the first cold press. Use in dressings and marinades or as a decadent pairing with chocolate desserts. 100% Australian Agrumato Citrus Press Olive Oil. Pendleton Olive Estate’s groves are among the most established in Australia, originating from plantings in the late 1800’s. Situated on the sought after ancient Limestone Coast of South Australia, our paddock to plate philosophy ensures consistent, premium, quality and flavour. Why is it special? Whole lemons crushed with olives during the first cold press. Ideal for roasting vegetables, drizzled over salads or with cooked fish or chicken. 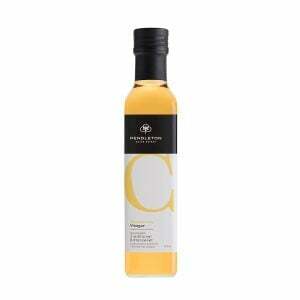 Fresh, aromatic vinegar with fragrant citrus notes. Spice up a baked pie or add sweetness to roasted root vegetables. Australian Traditional Bittersweet – Crafted with the full flavour of Pears. Pendleton Olive Estate prides itself on producing impeccable Extra Virgin Olive Oil, infused and pressed flavours. Our range of complementary gourmet products are crafted to bring together friends, family and your favourite dishes. Zealous, aromatic vinegar with hints of vanilla and liquorice. Use in dressings and marinades. Australian Traditional Bittersweet – Crafted with premium Merlot grapes. 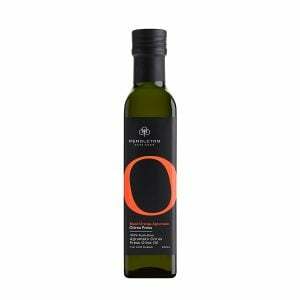 Pendleton Olive Estate prides itself on producing impeccable Extra Virgin Olive Oil, infused and pressed flavours. Our range of complementary gourmet products are crafted to bring together friends, family and your favourite dishes. Wonderfully sweet and playful vinegar. Add a new depth to salads, poached chicken and cool drinks. Australian Traditional Bittersweet – Crafted with the full flavour of Raspberries. 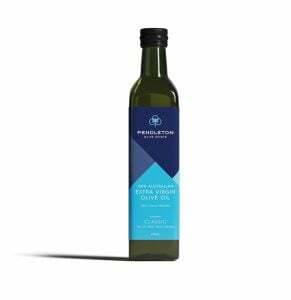 Pendleton Olive Estate prides itself on producing impeccable Extra Virgin Olive Oil, infused and pressed flavours. Our range of complementary gourmet products are crafted to bring together friends, family and your favourite dishes. Distinctively elegant vinegar with a natural sweetness. Splash on roast meat, cheeses and in dressings. Australian Traditional Bittersweet – Crafted with premium Cherry fruit. 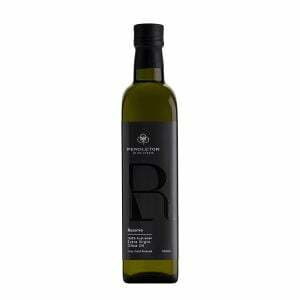 Pendleton Olive Estate prides itself on producing impeccable Extra Virgin Olive Oil, infused and pressed flavours. Our range of complementary gourmet products are crafted to bring together friends, family and your favourite dishes. Mellow spiced fruit vinegar with hints of apple. Use in all types of seasoning, vinaigrettes and sauces. Australian Traditional Bittersweet – Crafted with premium Chardonnay grapes. Pendleton Olive Estate prides itself on producing impeccable Extra Virgin Olive Oil, infused and pressed flavours. Our range of complementary gourmet products are crafted to bring together friends, family and your favourite dishes.